Looking for a budget apartment in the heart of the city centre of Melbourne, just 27 km from the Melbourne Airport? Looking for cheap accommodation for a holiday, business trip or group and sport travel? Not1Night has the perfect self-contained apartment option for you. Check out our incredible deals at City Edge on Elizabeth Apartments (discount accommodation surrounded by boutique shopping and trendy cafes), Plum Apartments on Collins (great rates on contemporary apartments in a fantastic location, just a short stroll away from Federation Square and Bourke Street Mall), Quest Collins Street Central (top value 4 star apartment accomodation in the city centre), Milano Apartments Melbourne (new 1 and 2 bedroom apartments in heart of Melbourne, each apartment has a fully equipped kitchen, balcony and private laundry, ideal for the corporate and leisure traveller, excellent facilities including a indoor heated swimming pool and gymanasium) and so much more! Top value budget accommodation for holiday makers, groups, sport travel, corporate travel and long-term accommodation. You will not be disappointed! For corporate accommodation, long-term accommodation and group bookings, please contact our specialised Corporate Management Team, we make booking accommodation cheap, simple and hassle-free! Not after a budget apartment.. 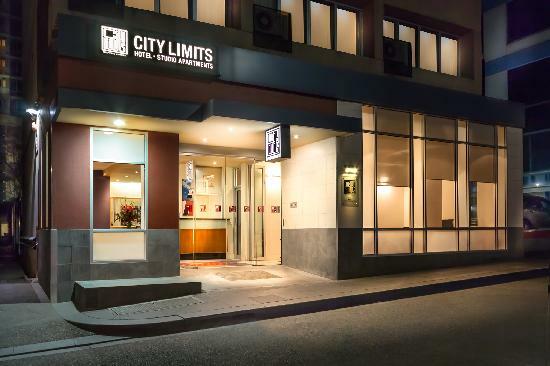 Looking for budget hotels or motels, luxury accommodation or other hotel, studio, 1, 2, 3 & 4 bedroom apartments - we have a plethora of options for you. Melbourne is a city of unique flavours and cultures. From funky and hidden laneways, vintage and second hand shopping, trendy cafes and restaurants at every corner, brilliant dining, theatres, galleries and entertainment hangouts and beautiful gardens (be sure to check out the Botanical Gardens and Treasury Gardens as some hot starting points). 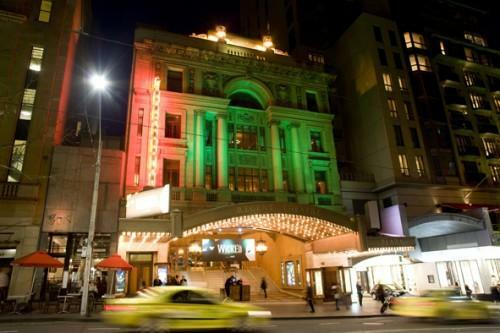 Tourist attractions are everywhere including Federation Square and Flinders Street Station, the Melbourne Museum, National Gallery of Australia, Melbourne Aquarium, Her Majesty's Theatre, Queen Victoria Market, Chinatown, Melbourne Convention Centre. 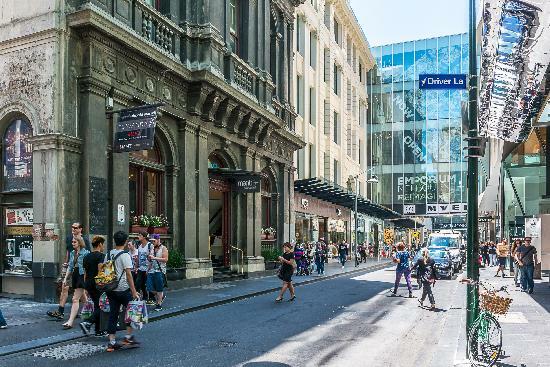 Tempt yourself with shopping at Bourke Street Mall, Melbourne Central Shopping Centre and trendy Brunswick Street just a short tram ride away. Get into the sporting, AFL or concert culture at the Melbourne Cricket Ground (MCG) or Hisense Arena. Public transportation across Victoria is easy as ever! 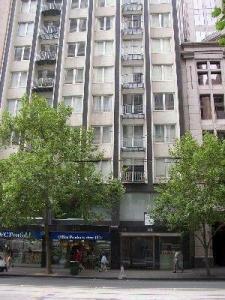 We have so many exciting budget deals close to the Melbourne CBD. Check out our offers for Southbank, Carlton, St Kilda Road, Docklands, East Melbourne, South Yarra, South Melbourne, North Melbourne and Albert Park apartments. 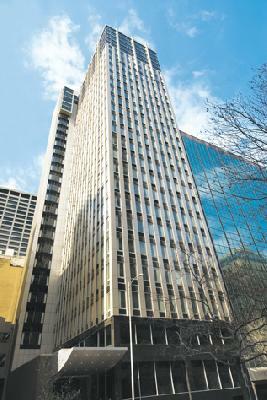 4 star luxury studio, 1 and 2 bedroom apartments located at the Paris End of Collins Sti n the heart of the Melbourne CBD. 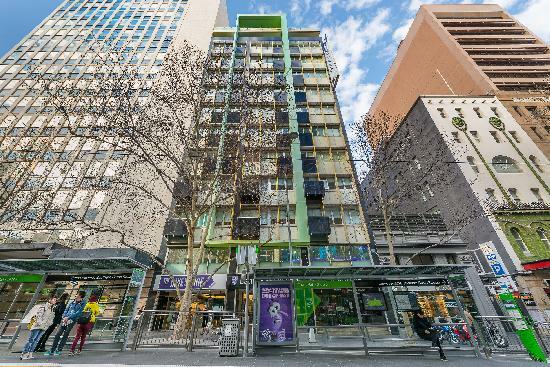 3.5 star budget studio apartments in China Town, the heart of the Melbourne CBD.Great value for money! 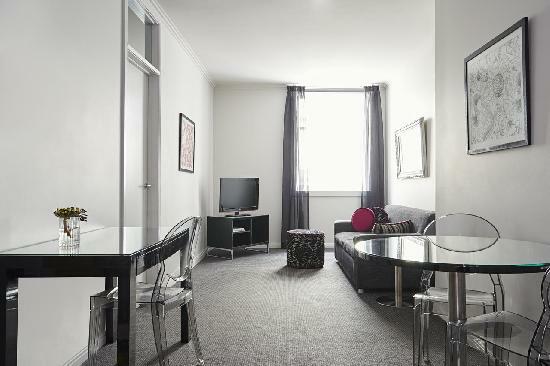 4 star studio, 1 & 2 bedroom serviced apartments in a fantastic Melbourne CBD location. Value for money for those on a budget! Melbourne CBD self contained serviced apartments - leisure, corporate, sport & convention accommodation for short & long term. 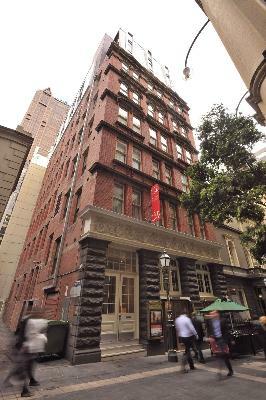 4 star luxury studio & 1 bedroom fully self contained apartment accomodation in the heart of the Melbourne CBD with FREE WIFI!! 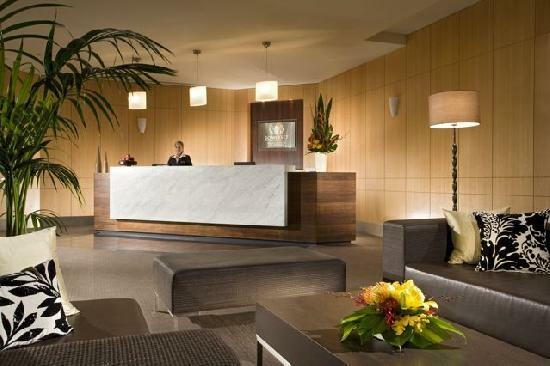 4.5 star luxury serviced apartments perfectly positioned in the heart of the Melbourne CBD. Ideal for the business and leisure. 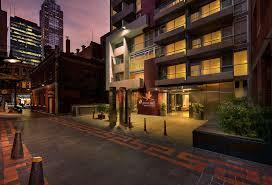 Melbourne CBD quality self contained serviced apartments- leisure & corporate accommodation for short & long term.